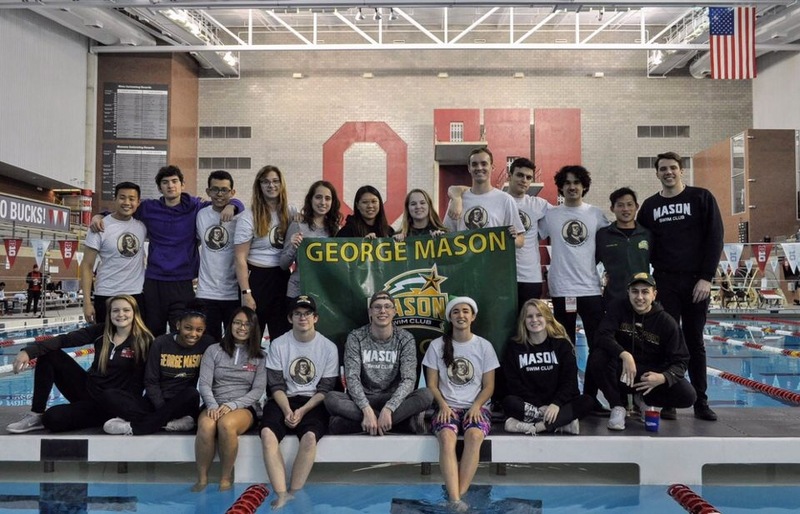 In the Mason Swim Club, which just came back from the Collegiate Club Swimming National Championship, two very different factors are at work: the family feeling that the members find within the club and the fierce competitiveness that the members hold within themselves. “I know when I was going up for one of my swims, I had another swimmer come up to me on the team, and he looked at me, and he goes, ‘You get mad, and you swim. Get angry,’” the incoming secretary of the club, sophomore Lauren Jerothe, said. This competitiveness helped the team to place in the upper half of the 120 groups that competed at the championship. 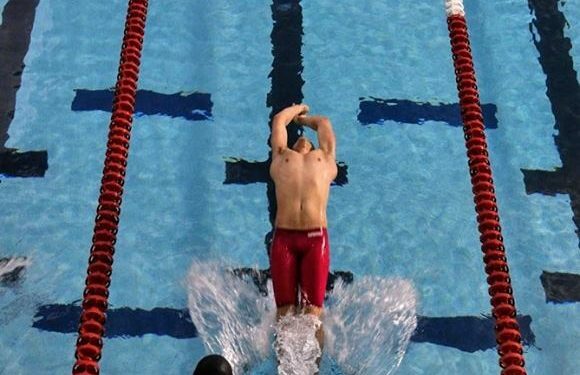 These swimmers broke 10 team records in events ranging from the 200 backstroke to the men’s and women’s 800 freestyle relays. One Swim Club member, Georgianne Cushmore, placed ninth, 11th and 13th in the nation for the 100 butterfly, 200 butterfly and 50 butterfly, respectively. When the members of Swim Club participate in a meet or championship, their motivation is always to improve on what they have done before—which makes the group even more competitive. It is also what drives them to beat their times like they did at the championship this year. “We’re all super competitive within ourselves, not even with just each other, but we look at our times, and we’re like, ‘Nuh-uh, we’re going to beat that today,’” Jerothe said. Part of what makes them so competitive is their coach, Cheryl Ward, who placed fifth in the 1984 Summer Olympics in the 100-meter freestyle relay for Canada. Being coached by a former Olympian has helped the team become a much stronger group of swimmers. “She’s pushed us a lot,” Jerothe said. Besides having Ward as their coach, the team has continued to revamp the structure of the club as they work to ensure that as many people as possible stay and help it grow. They have active social media accounts on several different platforms, including Facebook and Twitter. 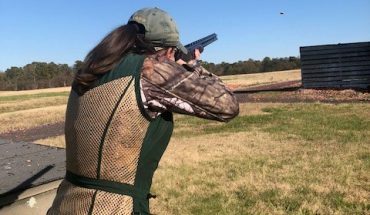 They also have numerous practices during the week, allowing members to come whenever it works best for them and their schedule. “[We] require that you go to three practices a week,” the upcoming co-president, junior Patrick Kearney, said. With all the different times that members can take part in the club, it can be hard for them to hang out and bond as a team. However, they all ensure they stay close as a group to keep their family bond. 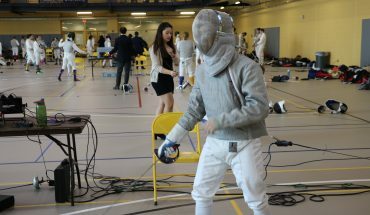 “[I] was a new member this year, and it was really cool to come in and see how the Swim Club is like a family,” the upcoming co-president, freshman Alex Stechschulte, said. As a member of the club who has been around for a few years, Kearney knows how important it is to ensure that it keeps a warm, accepting atmosphere. 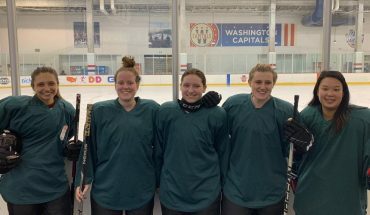 “And as … an older member of the team, I always see it as great to have new people, because our team was very small a few years ago, and we want it to just be growing and growing,” he said. 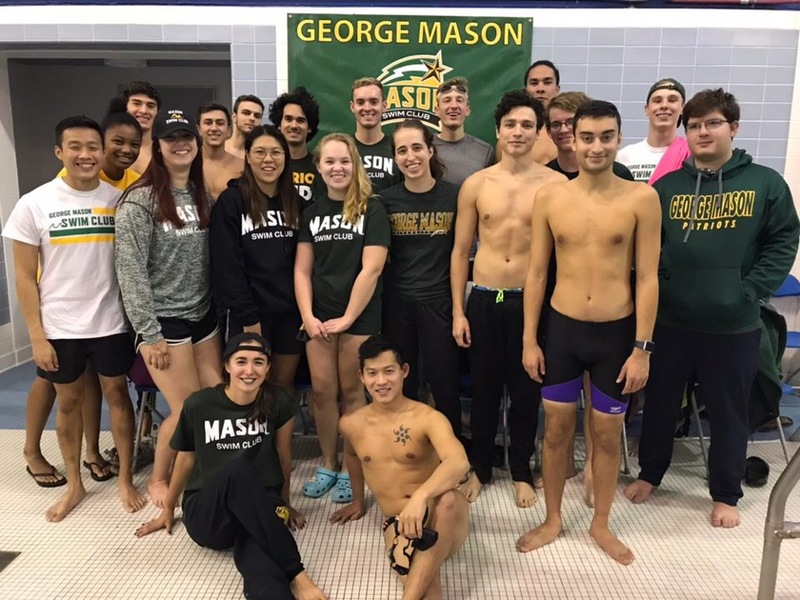 The Mason Swim Club is always looking for more people to join, with practices Mondays 11:30 a.m. to 1 p.m., Tuesdays 7:30 p.m. to 9 p.m., Wednesdays 11:30 a.m. to 1 p.m., Thursdays 7:30 p.m. to 9 p.m., Fridays 7 p.m. to 8:30 p.m., Saturdays 10:30 a.m. to noon and Sundays 9:15 a.m. to 11 a.m. at the Aquatic and Fitness Center.